Post Superzoo we've had a lot of exciting changes. 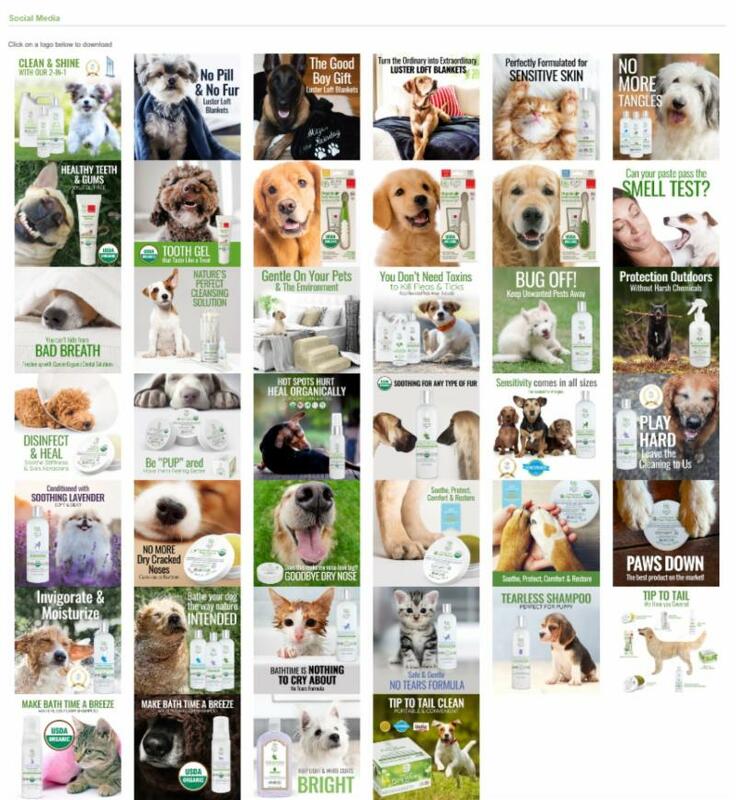 We've added U.S. and International Distribution, most notably with adding Taiwan to the Pura Naturals Pet family. We've continued with website improvements to enhance the user experience and features to aid our retailers, their staff and customers. Pura Naturals Pet is proud to be part of the Organic Trade Association and actively support legislation that furthers the organic industry. Congress is currently in the midst of negotiating a final farm bill and organic research funding . This bill is vitally important as there have been many product recalls due to toxic pesticides. Please let them know your business supports permanent organic funding by Signing the Bill Here . When we work together, it benefits our industry and the safety of our family & family pets. 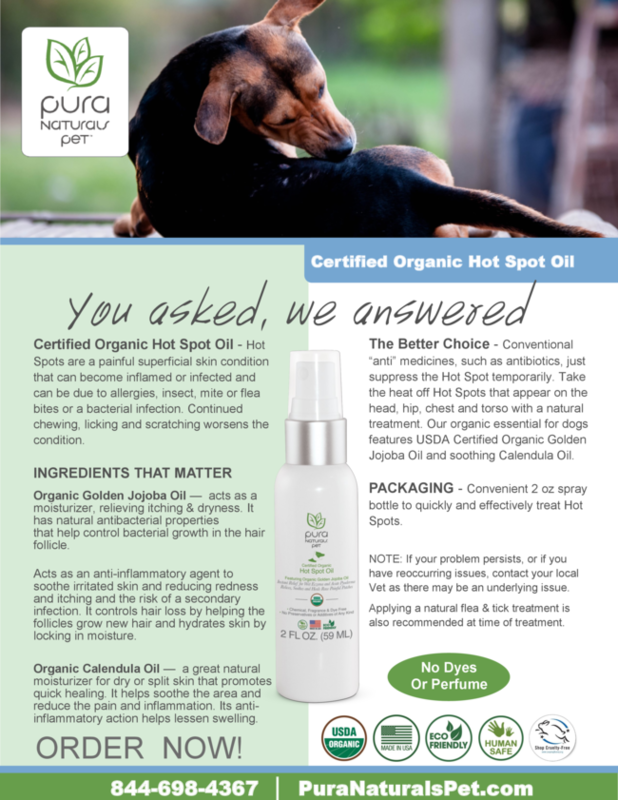 Our Organic Healing Kit keeps pups noses and paws soft and supple and you can quickly tend to minor cuts and scrapes. 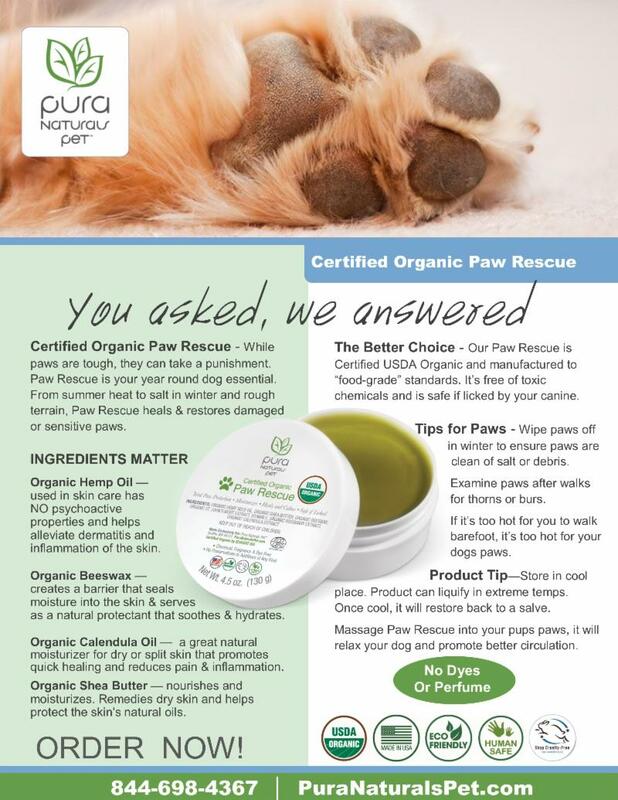 The kit includes our award-winning, USDA Certified Organic Paw Rescue, Organic Nose Rescue and Organic Healing Aid balm. This is a must-have essential for wellness and preventative maintenance for any pet owner and is the perfect great gift for any new family pet. The new American made Luster Loft Blanket comes in 2 sizes and 7 decor colors and can be embroidered with your pets name or signature paw prints. Our pet blanket will not pill and easily wipes away pet fur with the brush of a hand. They are machine washable and dryable. They feature a Smart Tech™ fabric that can warm in the winter and cool in the summer. 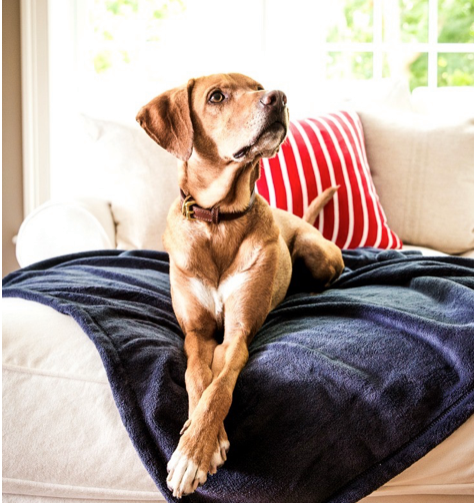 Turn an ordinary dog bed into a luxury dog bed with a Luster Loft Pet Blanket. We're had a stellar award season; earlier winning a prestigious Vanguard Award, Diggity Award and Top Grooming Award at Superzoo. Now were adding to our array of product awards with a LUX Award and 3 Eco Excellence nominees. The Lux Award is from the European luxury lifestyle publication LUX Magazine that features some of the world's most internationally renowned brands. It boasts a circulation of 238,000 spanning over 170 countries. 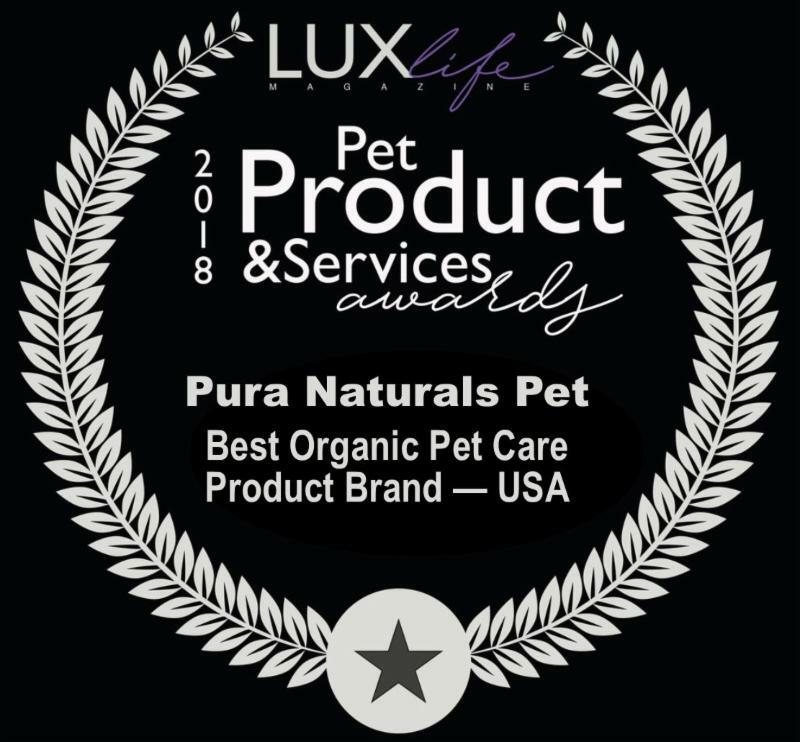 We were honored to receive their award for "Best Organic Pet Care Products Brand - USA." 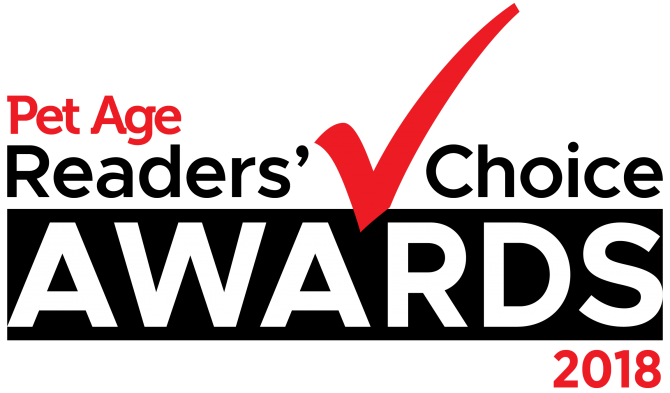 The award is voted on from respected industry partners. It is also based on performance from the past 12 months and commitment to innovation. The 8th annual Eco-Excellence Awards are the only ones of their kind to recognize excellence in environmental sustainability for products & services. Over 500 products were reviewed, 1 Million + unique visitors, and over 364,000 fans voted! 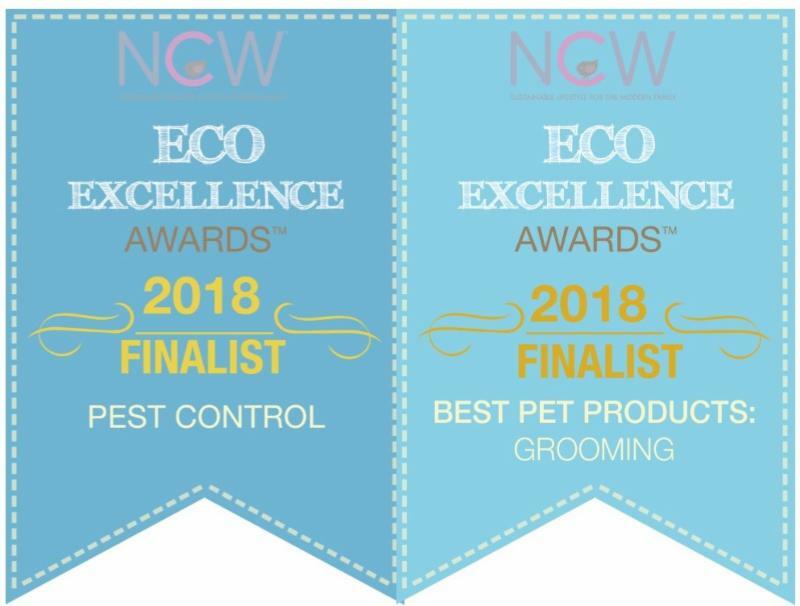 We were honored to receive 3 product nominations this year for "Best Pest Control" Flea & Tick Natural Dog Shampoo and "Best Grooming" for our 2-In-1 Avocado & Olive Oil Organic Shampoo and Conditioner and our New & Improved Ear Cleansing System. We will be attending the upcoming Pet Shop Events in Scottsdale, Arizona at the Scottsdale Plaza Resort on October 21st-23rd and meeting and networking with pet buyers and distributors. Book an appointment with our sales team for a one-on-one meeting and learn more about our products. 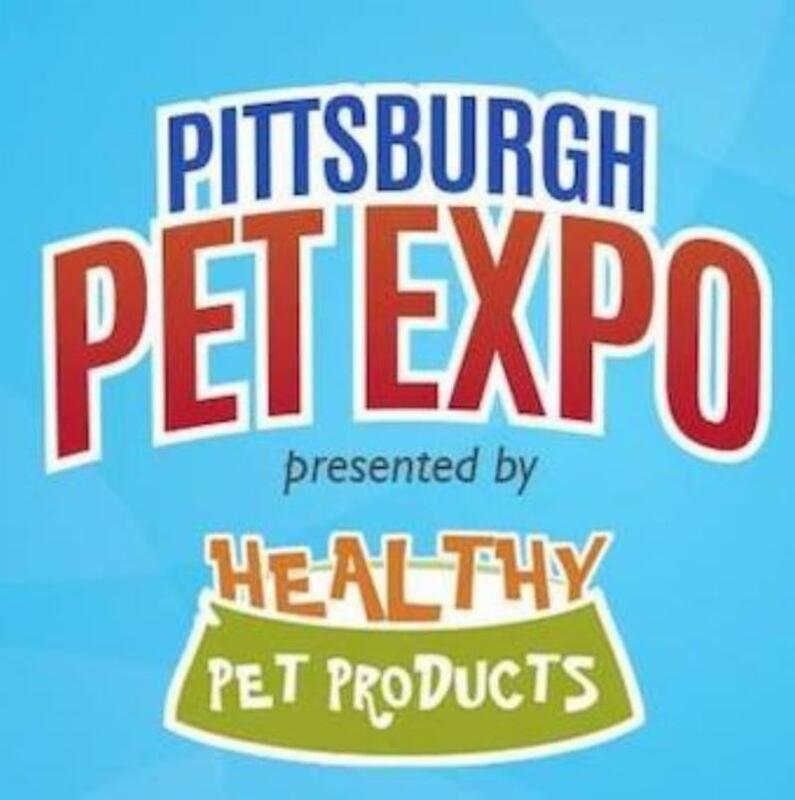 Pura Naturals Pet will be at The Pittsburgh Pet Expo ,the largest consumer pet expo on the East Coast. The event is November 2nd - 4th at the David L. Lawrence Convention Center in Pittsburgh, Pennsylvania. The show’s 200+ exhibits of pet-related products and services is an event for the whole family. 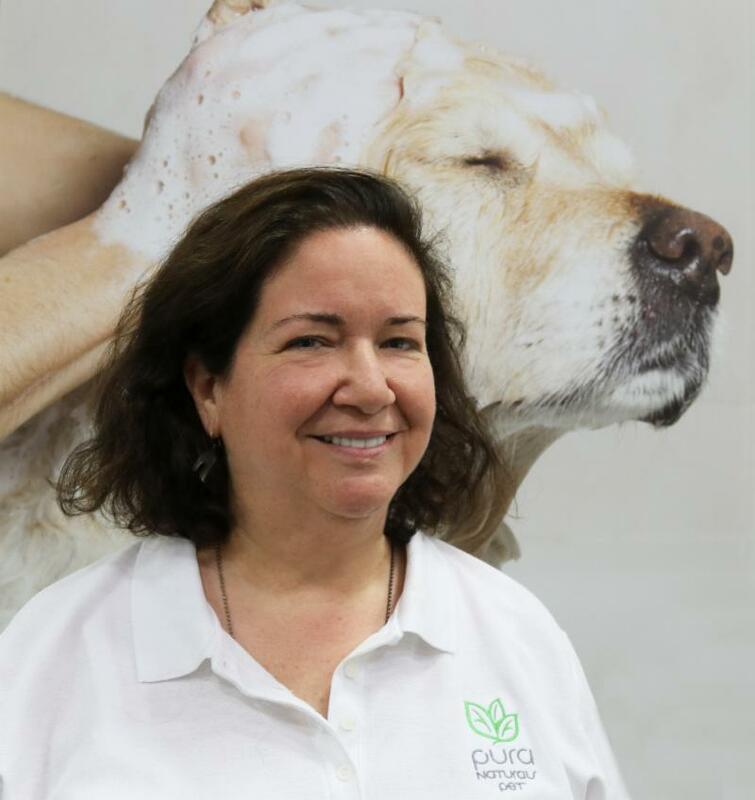 Come by the Pura Naturals Pet booth and see the latest in our eco-friendly pet grooming & wellness products. We're big believers that when you give, what you get back in return fills your heart immeasurably. 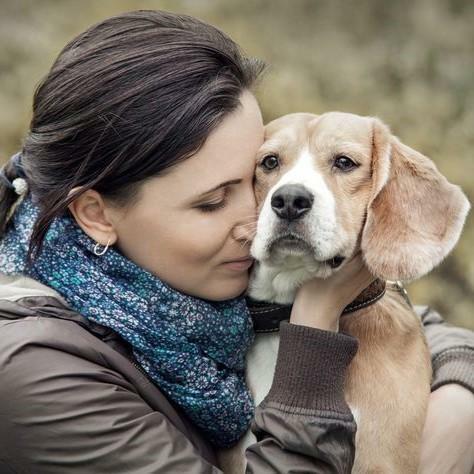 We're thankful to align with charities that are doing amazing work to aid animal welfare and safety. T he Paws for Life program has aided 2 more Veterans in leading an easier life. The highly recognized Paws for Life program is different than other prison or service dog programs. 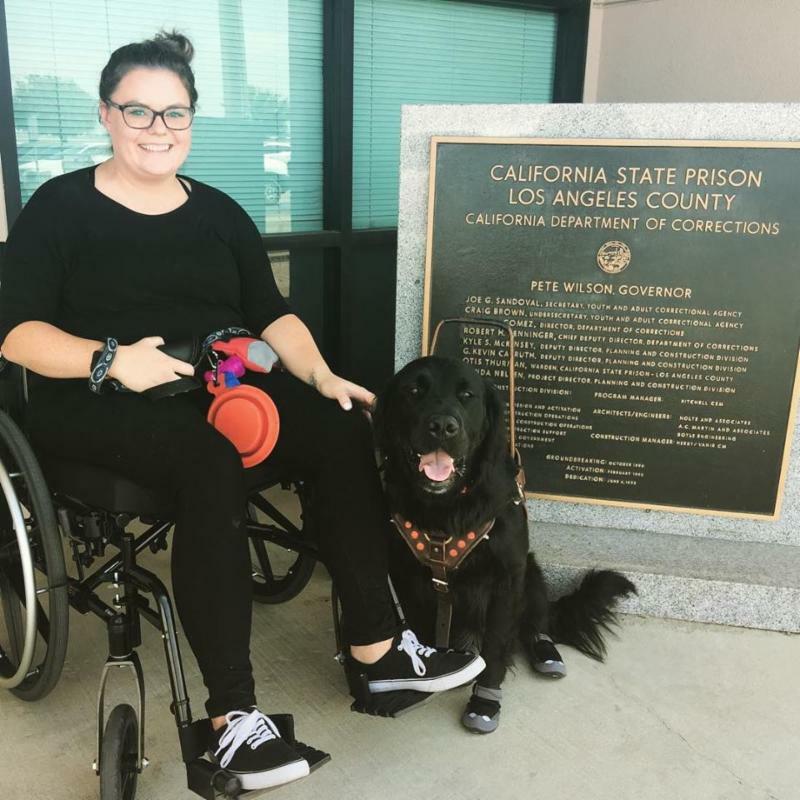 Typical service dog programs breed and raise puppies as a service dog and other prison programs are not at a maximum state prison. 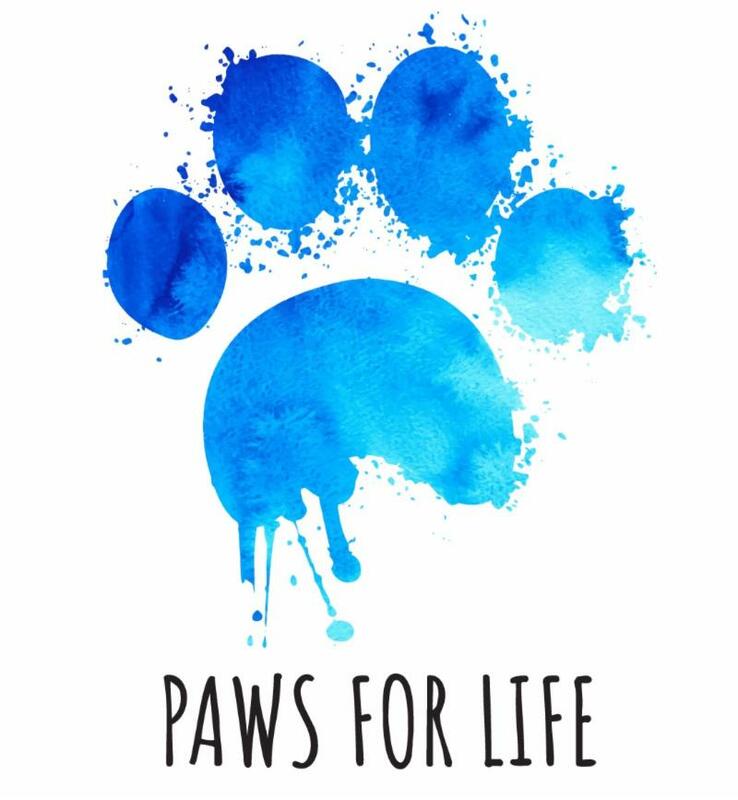 Paws for Life gives a second chance and changes the lives of the dogs, inmates and ultimately U.S. Veteran's suffering from PTSD. Canines are pulled from high kill shelters and placed in maximum state prisons.Inmates train canines up to 70+ specific commands and are then gifted to a U.S. Veteran. This program was recently featured on NPR's Dog Talk. Listen to the inspiring interview here . Disabled U.S. Veteran Katie with her service dog Princess. U.S. 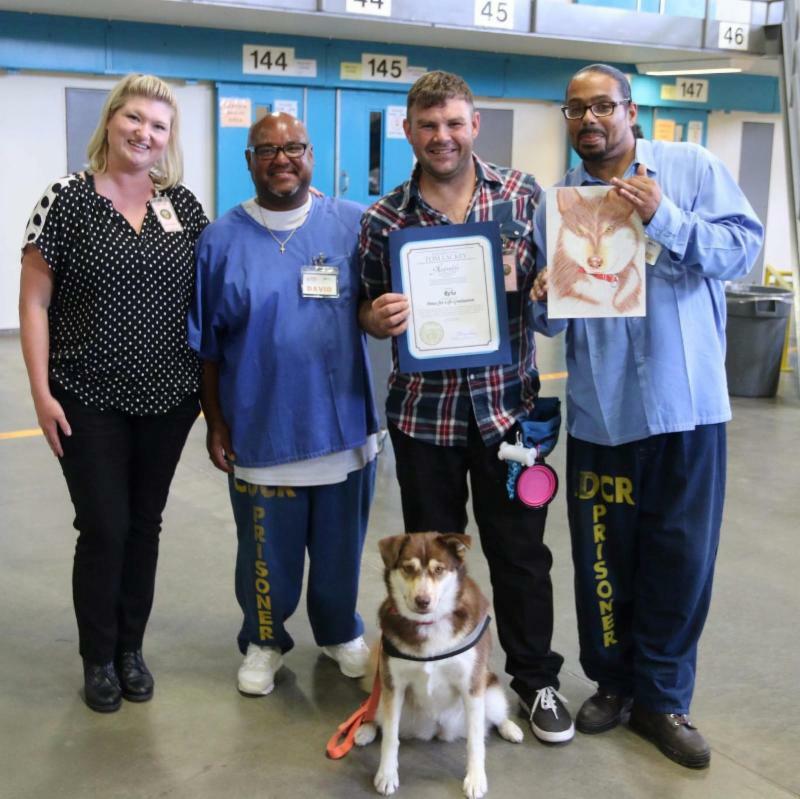 Veteran Dan with his service dog Reba & inmates who trained this special canine. We're proud to also support Cuddly and their Pound Wishes Foundation. Cuddly is a pet product registry celebrating animals and animal lovers, while giving back to rescues. Their mission is to help animals around the world live better lives. Start a CAMPAIGN and WISHLIST today. Over 160,000 animal lovers around the world have raised over $2,500,000 for animals. Their give back program enables you to do good. Pura Naturals Pet was excited to participate in a special event at Dylan's Candy Bar's last week. The event held in NYC for their animal foundation benefited the Humane Society and their Stop the Puppy Mills Campaign. Attendees were able to meet John Goodwin of the Humane Society of the United States and Rory Kress, author of The Doggie in the Window. They served on a panel Q&A and discussed the truth of puppy mills. We're often asked product questions that detail benefits of ingredients and how our products are different, or the science behind our technology. This was why we created our Educational Series. This quarter, we added 4 new marketing elements for you to share with your team. All other educational documents are conveniently on our product web pages and Retail and Marketing Assets Web Portal . Our responsive website is now on a new optimized platform that's designed to inform and inspire. We're giving you more education tools, both on the website and within the Retail & Media Assets Portal, and we've added more imagery and collateral. We also upgraded our ingredients page with more information in benefits and features. Our Retail Locator has lots of updates on where to buy and most importantly, due to retailer requests, we've added a secure and convenient online wholesale ordering . 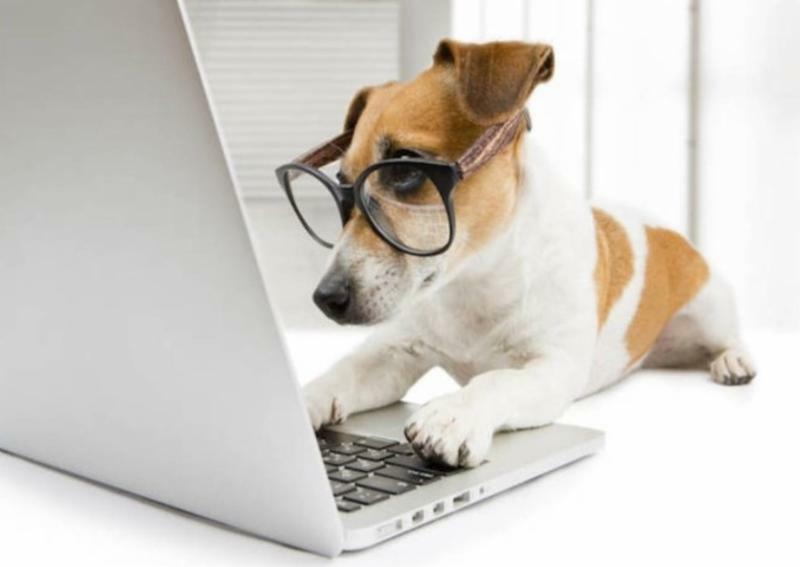 From the main page you'll have access to news releases and can also read media articles on many of your favorite Pura Naturals Pet products and source in the side navigation for links to our TV & Radio, Trade Magazines, Consumer Magazines and Bloggers/Influencers media coverage. 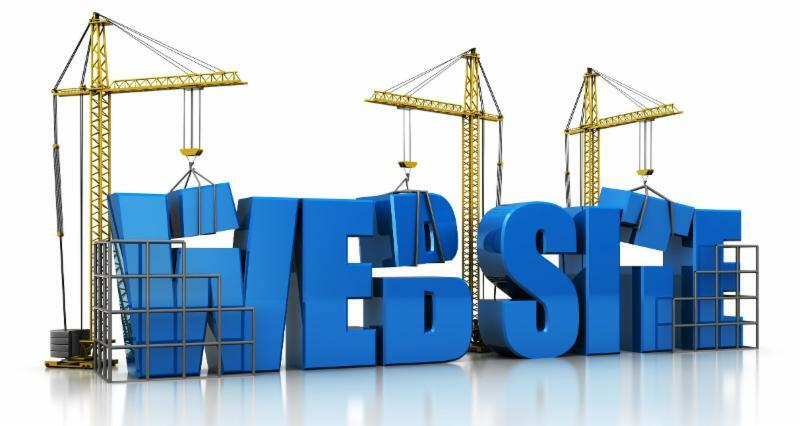 We're excited to bring you a more dynamic website and look forward to your feedback. Follow us on social media and share our content. We've also added social posts for you to utilize in our updated online portal. We also love seeing your images - tag us and we'll gladly share! If you're opening a new store or have an in-store event - please let us know and we'll help promote. 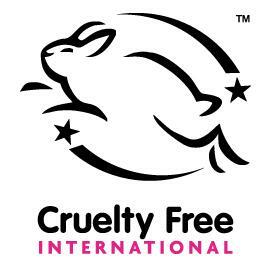 This past July, we were delighted to provide the Leaping Bunny organization with donation samples of our Calming Lavender Puppy Shampoos & Calming Lavender Kitten Shampoos for the Human Society Taking Action For Animals conference in Arlington, VA. Animal advocates from around the country were in attendance. The Leaping Bunny team handed out our samples to the attendees, who loved trying out the products. Leaping Bunny promoted the event and product donations to their 194,000+ followers on Instagram, Facebook, and newsletter. Have you read our Blog? 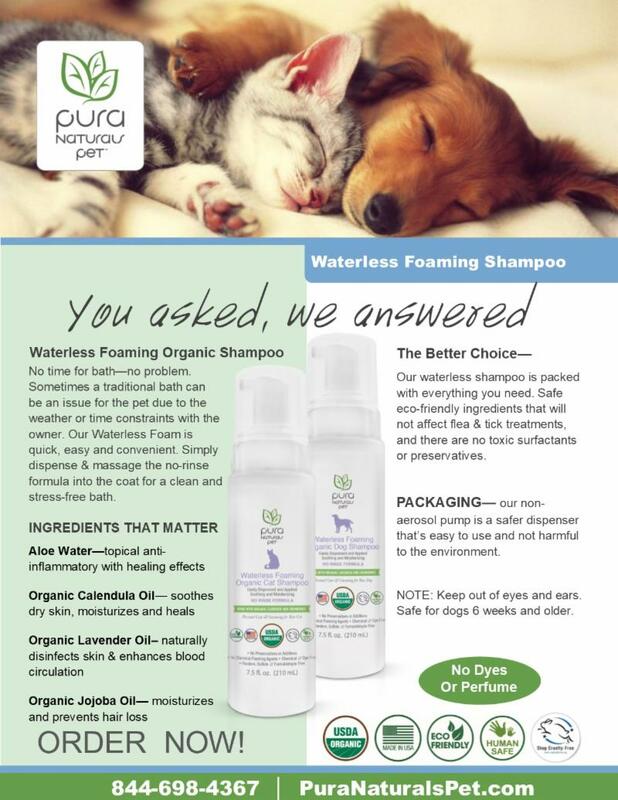 We create more Pura Naturals Pet content, with added news that's relevant to our retailers. Learn more about Detecting and Aiding Hot Spots. Have a topic you'd like us to discuss? 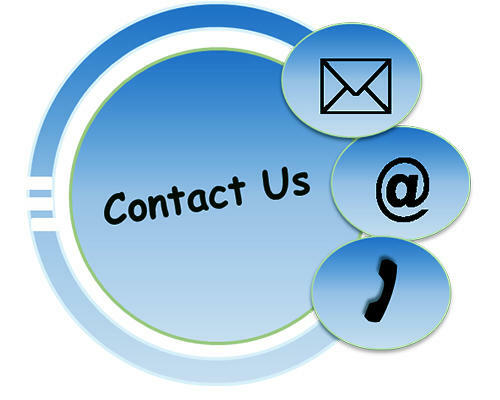 Just let us know, we'd love to hear from you. No better way to celebrate than adopting a 4-legged family member. Why shop, when you can adopt! Do you have a unique customer story who has benefited from using our product? 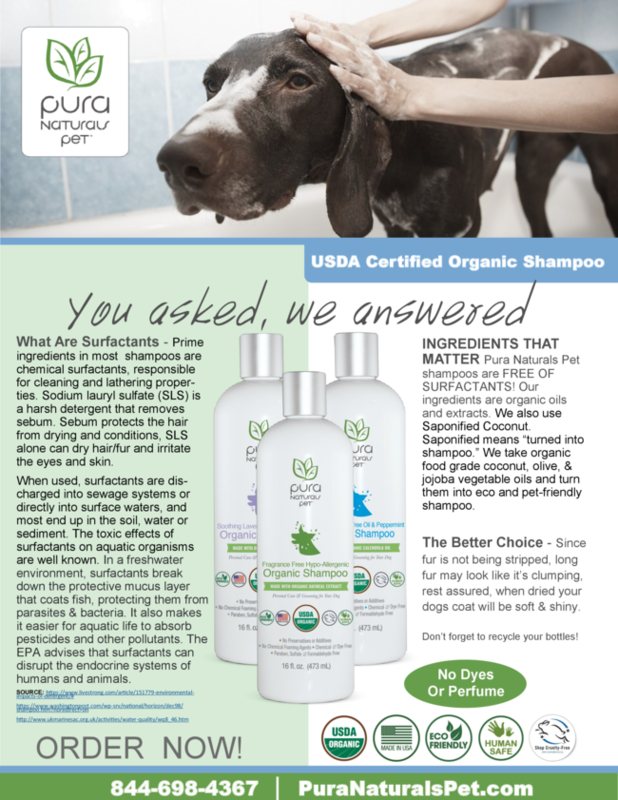 Share with us your Pura Naturals Pet success stories. We'd love to hear from you. For updates, visit us online & follow us on social media.